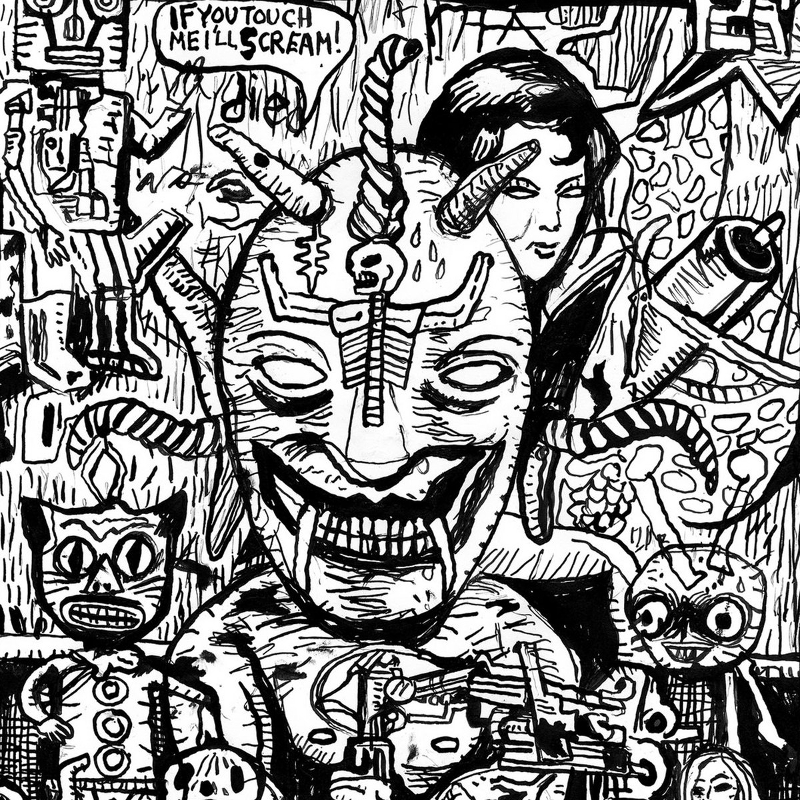 An exclusive horror-drone track available on the No Records compilation Screams. 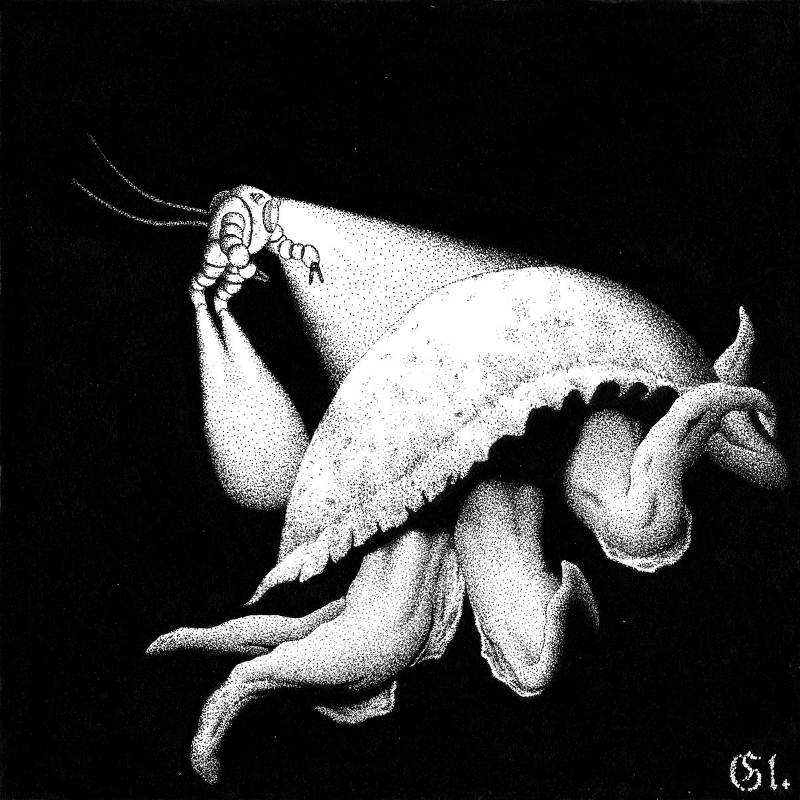 An exclusive aquatic-ambient piece with choirs available on the No Records compilation In Abyssum. 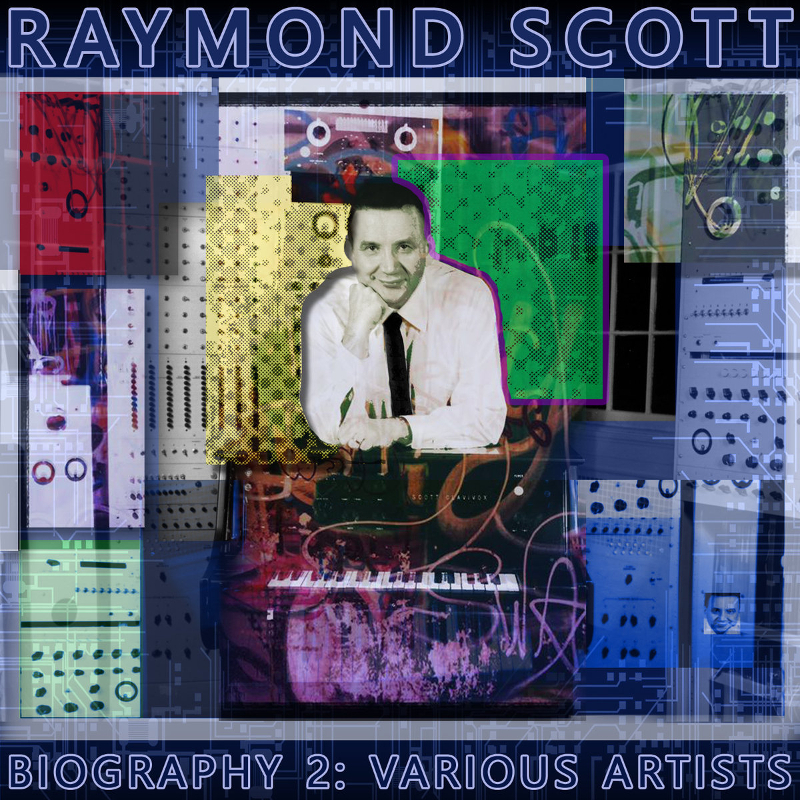 An exclusive retro electronic track available on the Aural Films compilation Biography - Raymond Scott. 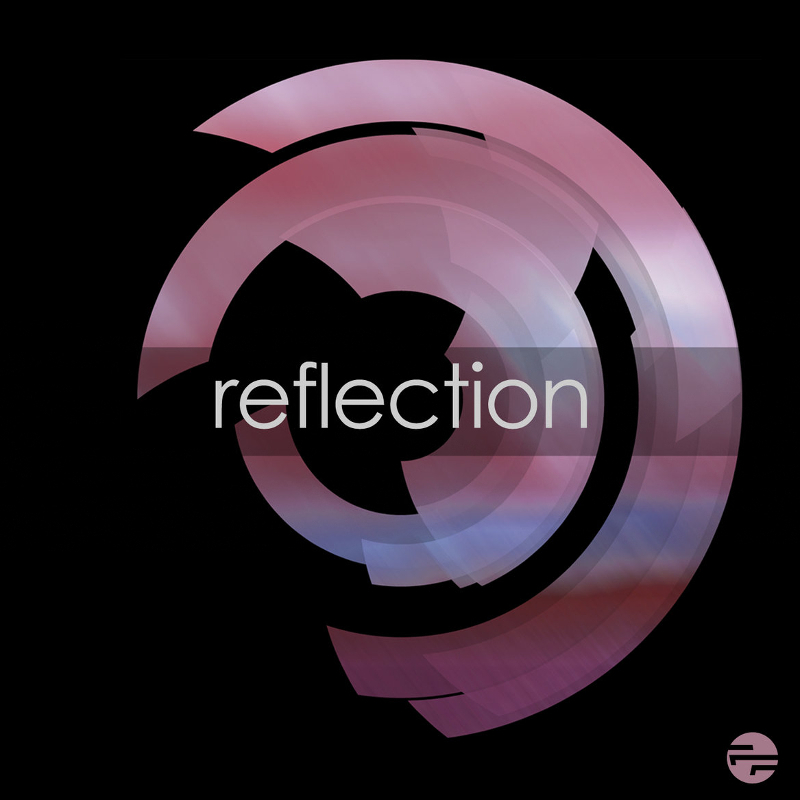 An exclusive track available on the final Free Floating compilation Reflection. 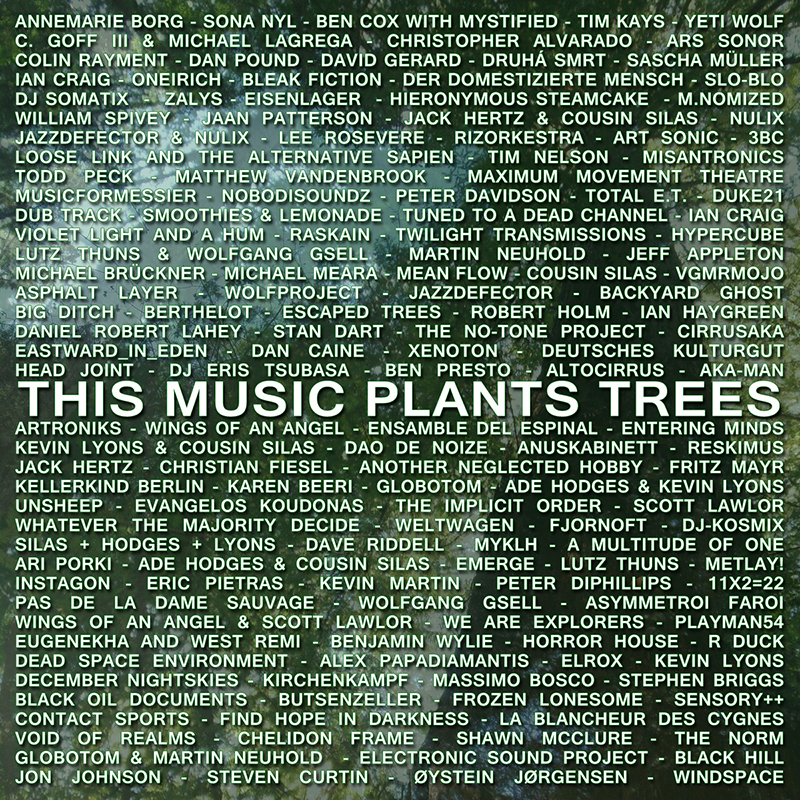 Experimental Ambient track recorded in 2015 for This Music Plants Trees compilation on the Sound For Good record label. 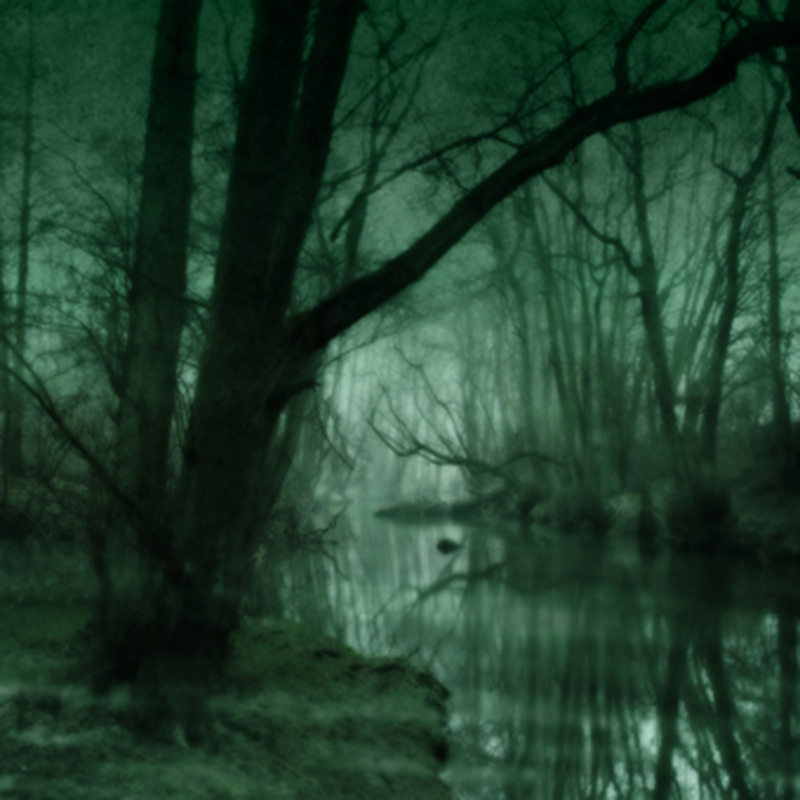 Dark Ambient long form track originally recorded in 2013, released 2014 on Soundcloud. 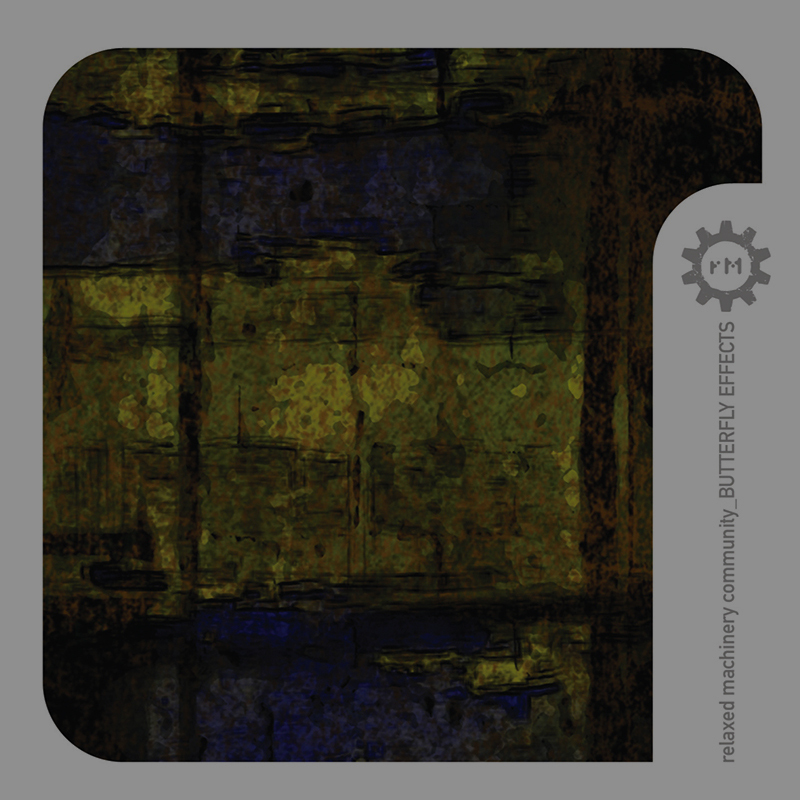 An exclusive track available on the Relaxed Machinery compilation Butterfly Effects. 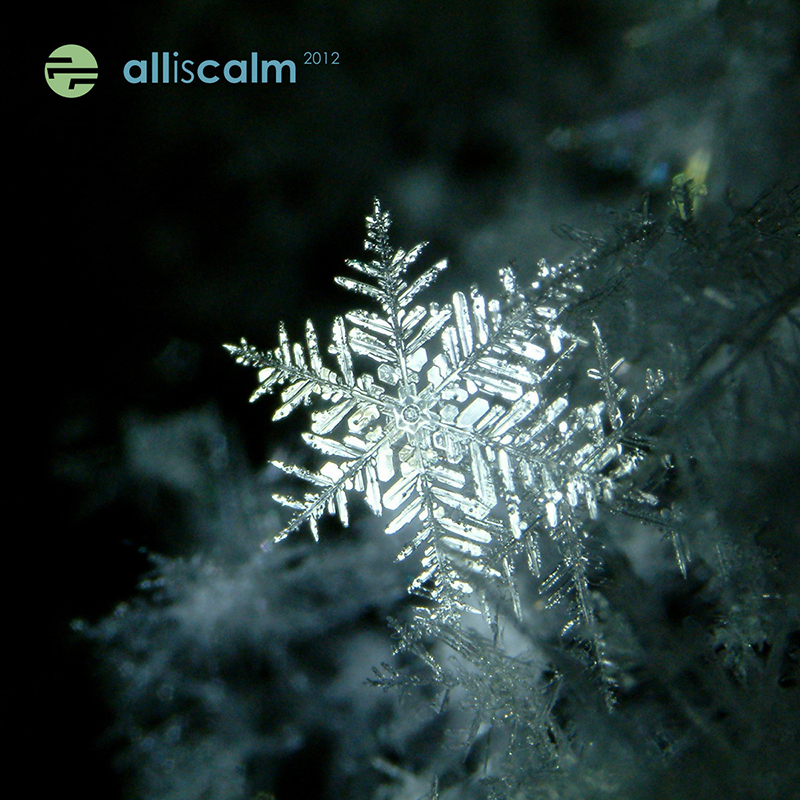 An exclusive track available via the Free Floating compilation All Is Calm 2012. 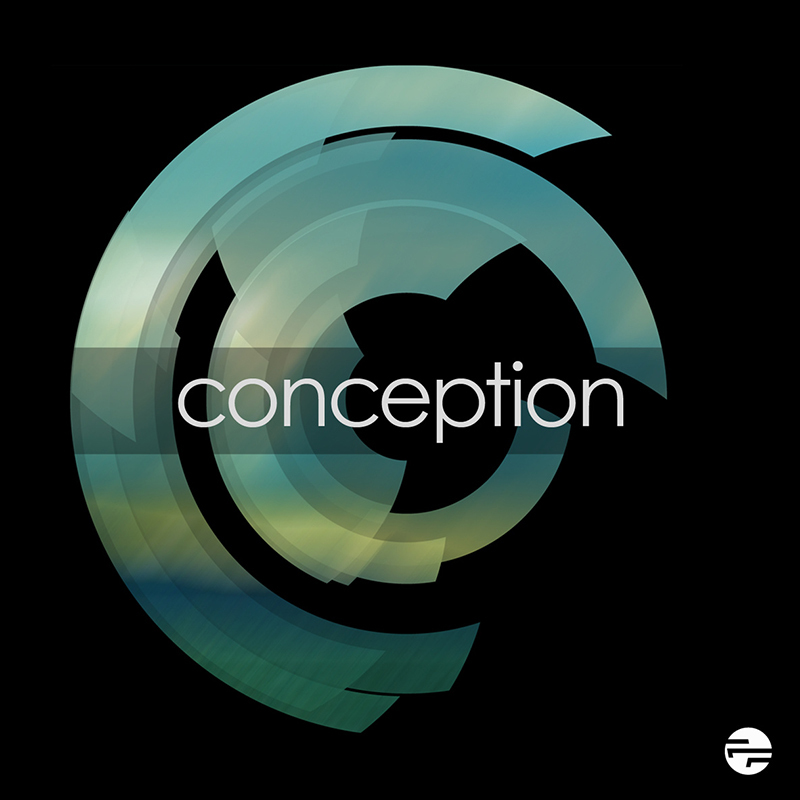 An exclusive ambient piece available on the Free Floating compilation Conception. 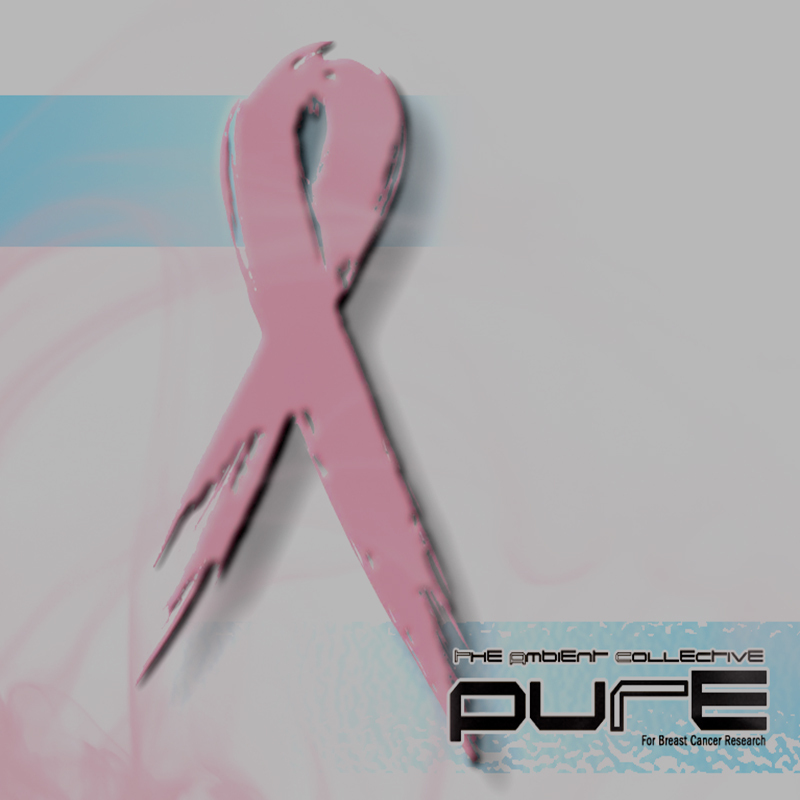 The full compilation album can also be streamed on youtube. 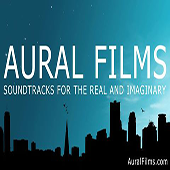 An exclusive short orchestral-ambient work available on the Ambient Collective release Pure. 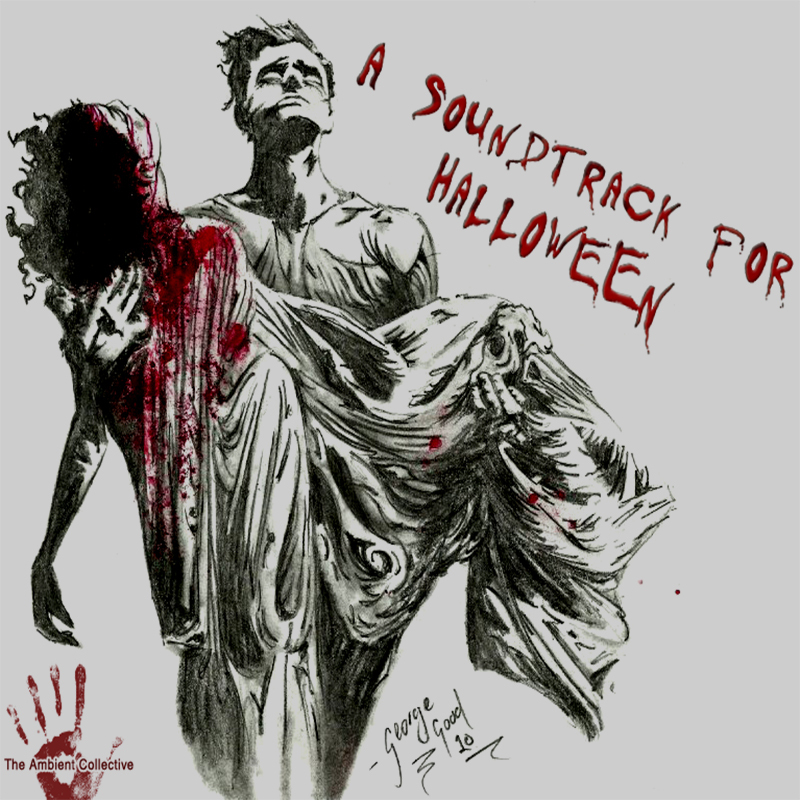 An exclusive drone piece on the Ambient Collective release Halloween. Contibuted to the Dark Duck Drone Download Project, #218. 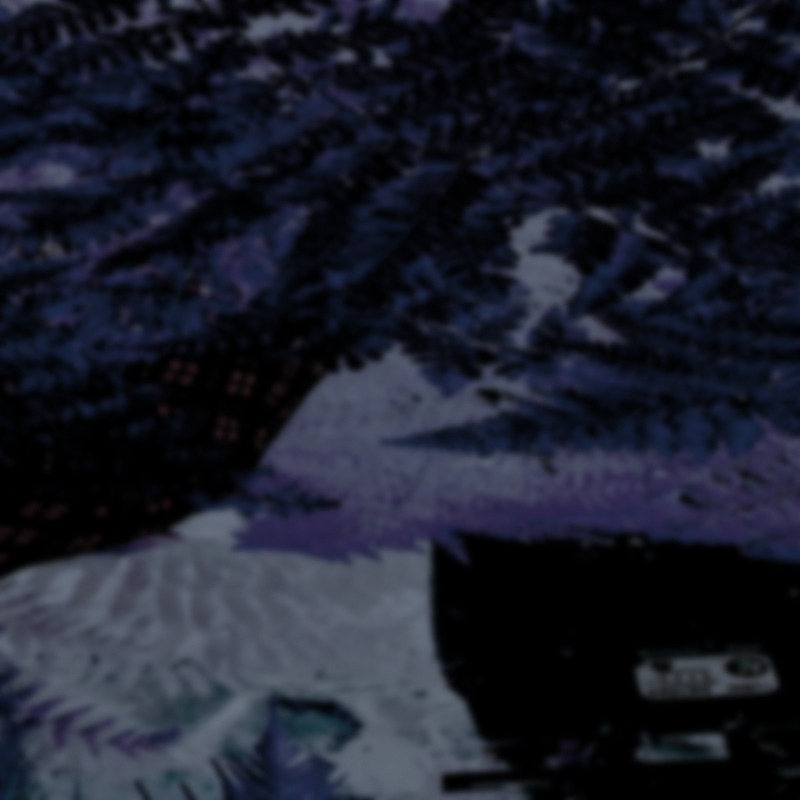 A long-form subliminal Drift piece available via the Ambient Collective compilation Personikal. 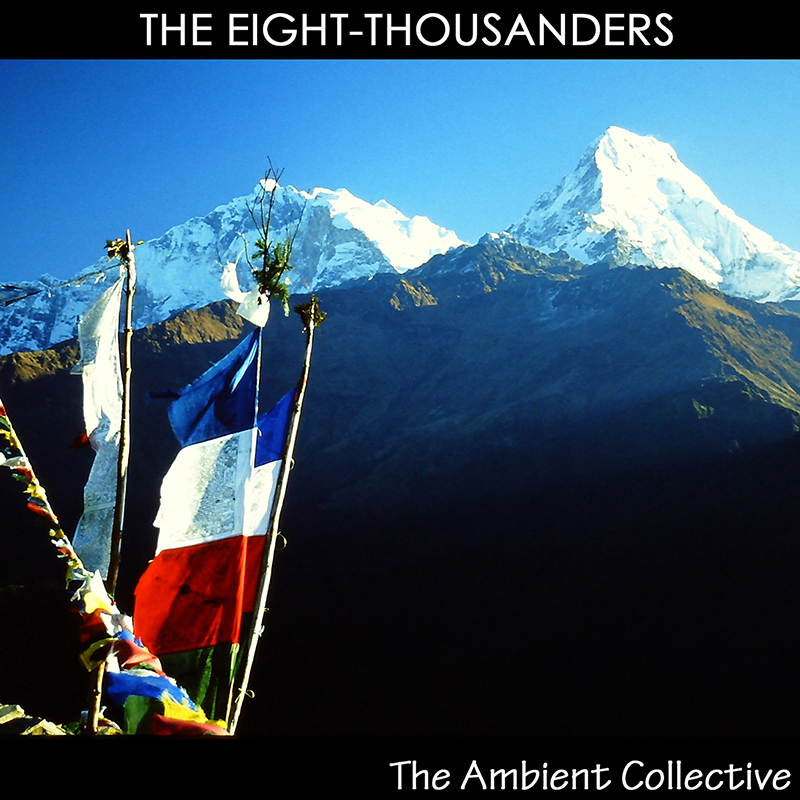 An exclusive ambient-drone track with processed guitar available on The Eight-Thousanders 2. 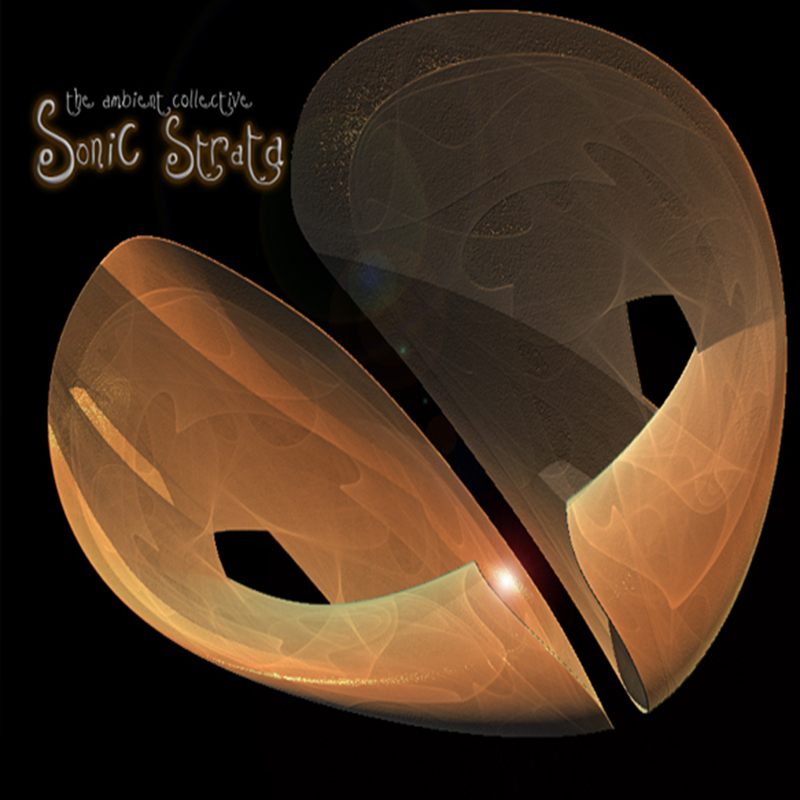 Contribution to Layer 2 of Sonic Strata 2. 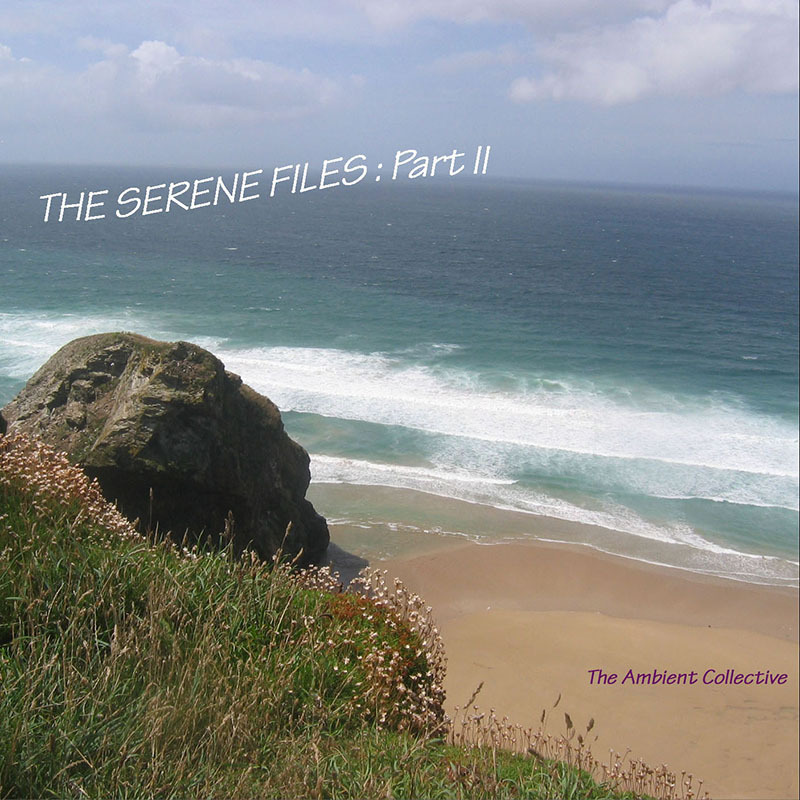 An exclusive warm-ambient piece released on Serene Files 2. Contibuted to the Dark Duck Drone Download Project, #213. 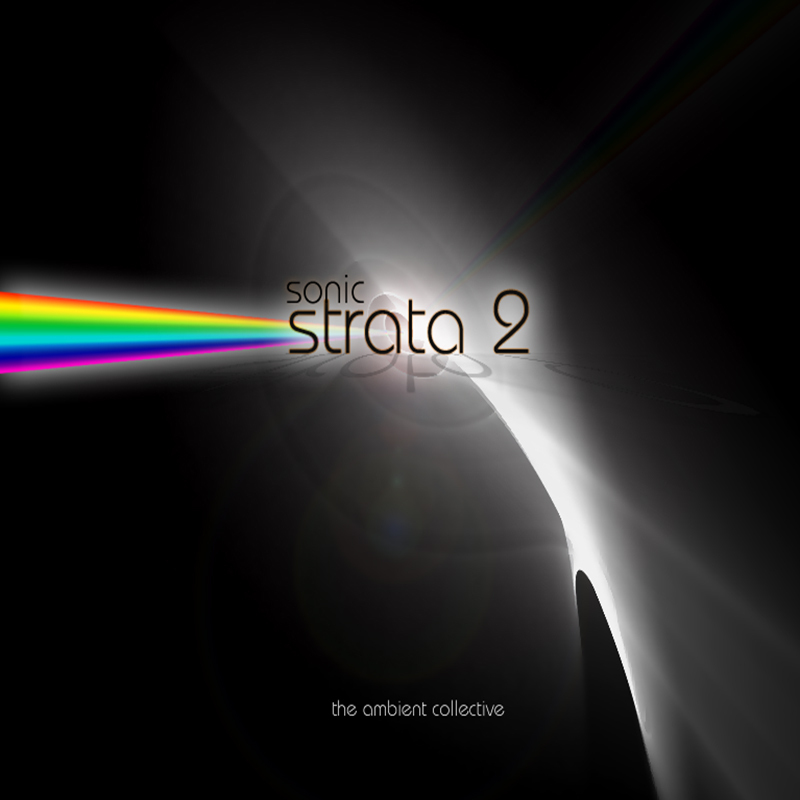 Contibutions to Part I and III on the compilation Sonic Strata. 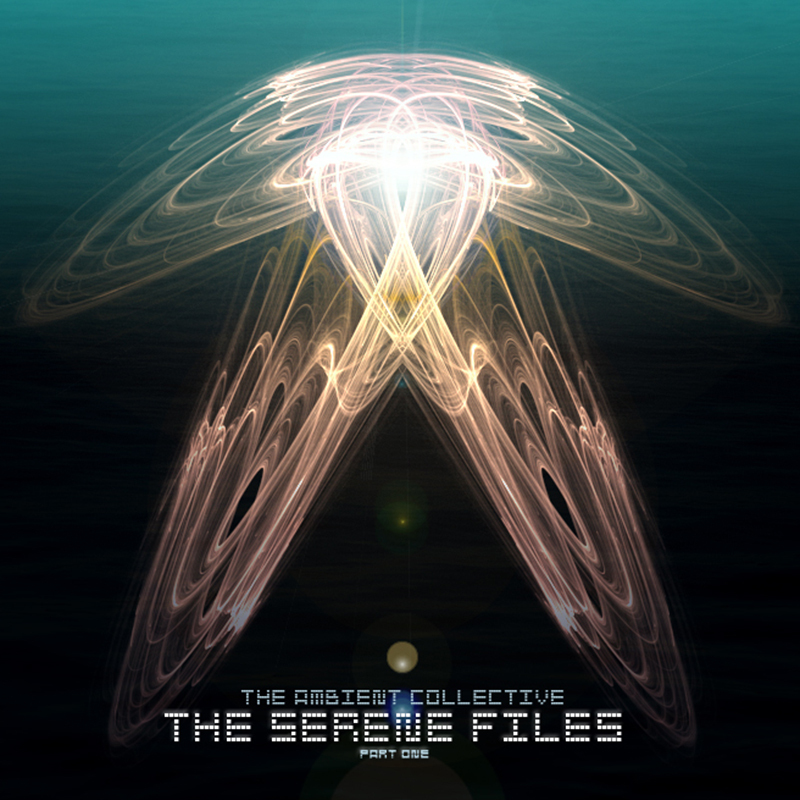 Exclusive ambient lap-steel piece released on Serene Files 1. 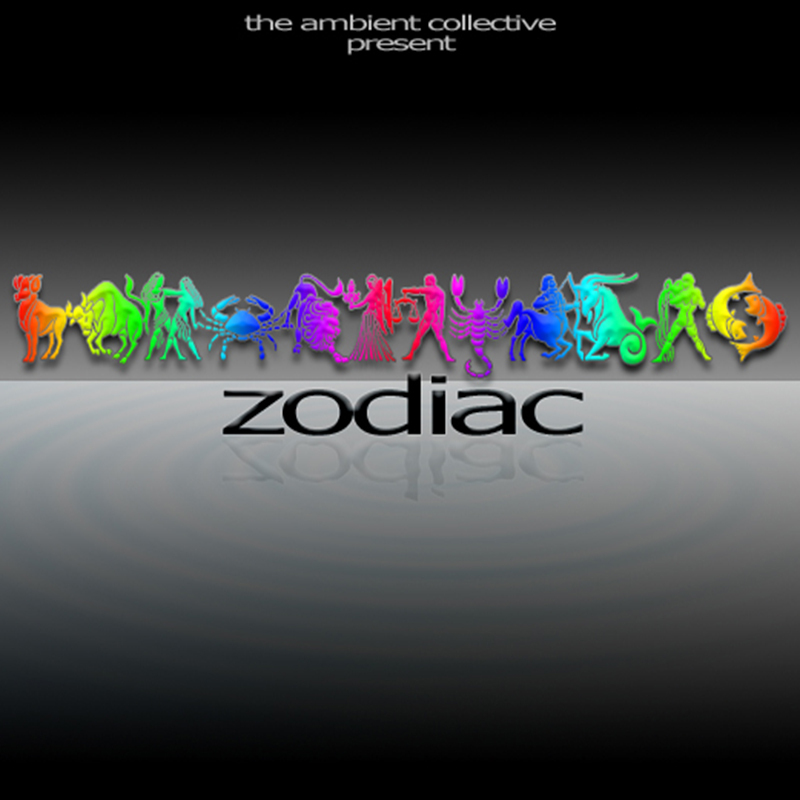 Two exclusive ambient pieces available on Zodiac. 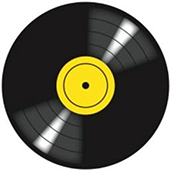 Several releases are available for free download via Bandcamp, separate to label-based items. 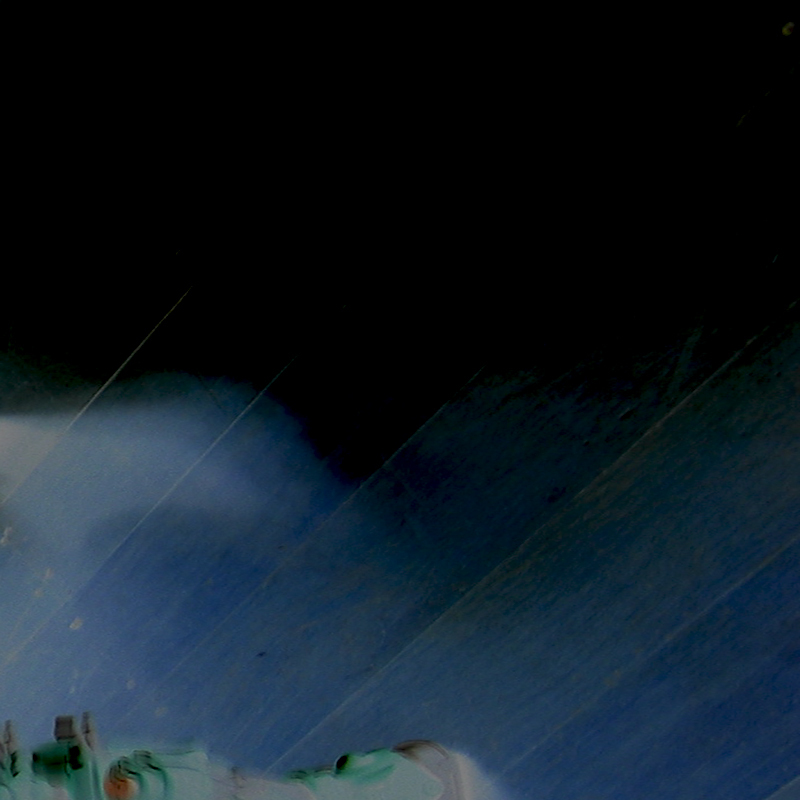 Most releases are documented for Michael Meara, and the alias "Somnarium", with format details & links. 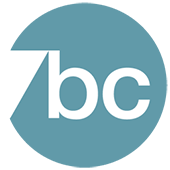 A source of a number of great & varied ambient releases on this net-label.